Home Africa Album: Stream ‘Cold’ By Ice Prince Here. Album: Stream ‘Cold’ By Ice Prince Here. Ace Nigerian rapper, Ice Prince is out with a new EP,’Cold’ .The eight tracks album features some unsung talents including JethroFade and RemyBargins. ‘Cold’ is not just a collection of songs but expression of ideas,revelation of arts and total exhibition of versatility. The “Aboki” hitmaker unveiled the album based on request from fans who keep ‘hitting’ him up both physically and online for new drops from the rapper. Prolific producer,ilkeyz and AustyOnBeatz are some of the technical brains that produced ‘Cold’. 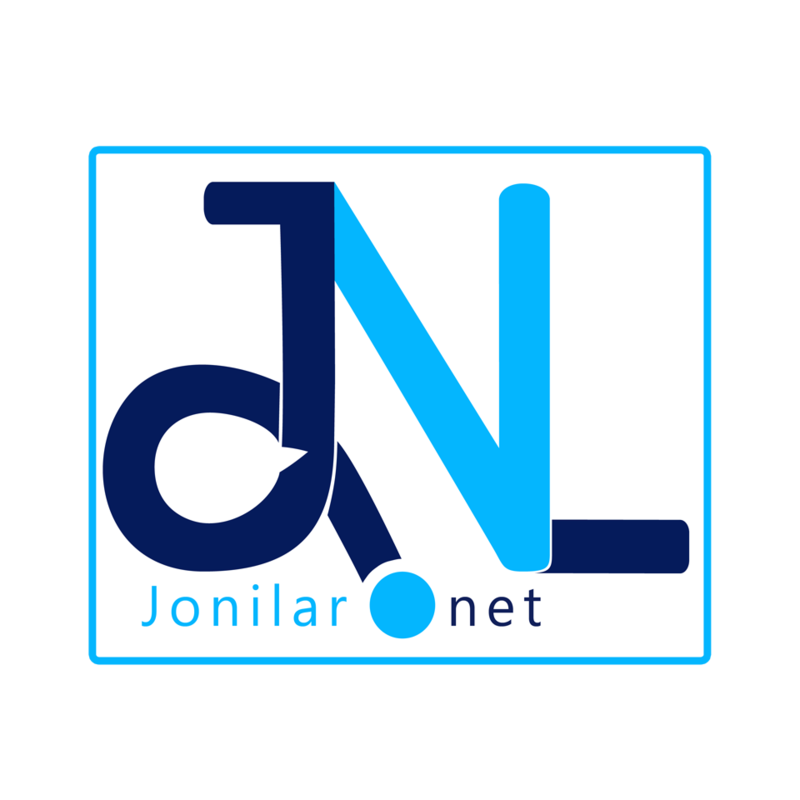 It’s available here on Jonilar.net for streaming via SoundCloud and other digital channels worldwide. Listen and share your views ! Previous articleThis Is What To Expect On Skales’s New Album.